As mentioned earlier this week, Dana White and Conor McGregor had a meeting in Liverpool. 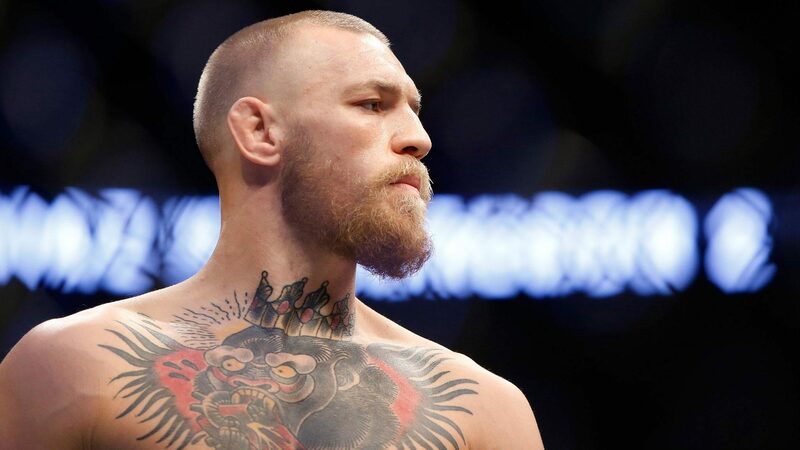 "Conor and I are going to meet in Las Vegas," White said Sunday at the UFC Liverpool post-fight press conference. "… he and I have not seen everyone since New York, so we did not see each other, we did not talk, nothing, so we'll have to meet again soon." "[What happens next with him] depends on what happens to him in New York in June," explained White. "We can not decide what's next for him until June." With the unplayed McGregor, the unbeaten Khabib Nurmagomedov has taken over the lightweight throne, and wanted the Irish superstar that "the game has changed." White believes that Nurmagomedov and McGregor could be on the cards for 2018. "I'm pretty sure this is the fight that Conor wants and I'm pretty confident." That's the fight Khabib wants, "White said." Well, yes, I could see that. "